LLBO licensed - no need to get an event permit. Full disabled access including accessible shower. 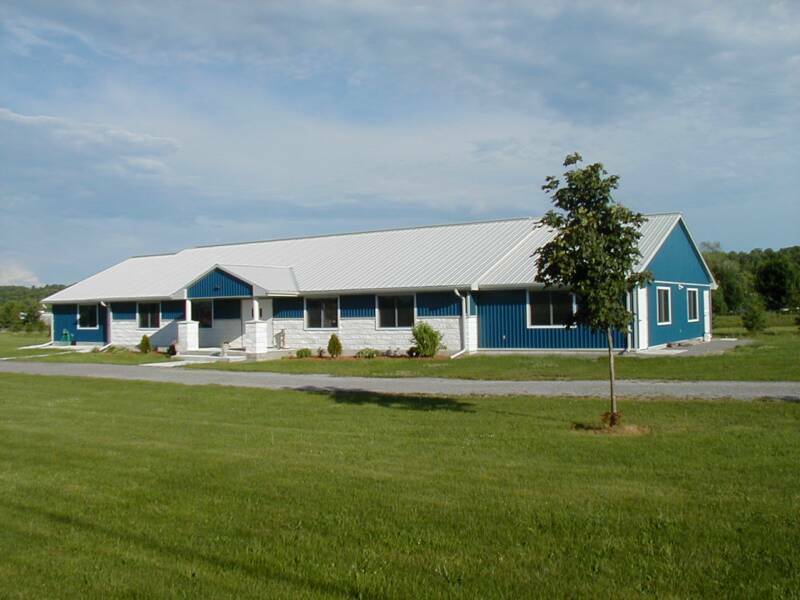 The Dreamland Resort Recreation/Banquet Hall is a full-featured all season facility used for park events and local community activities. 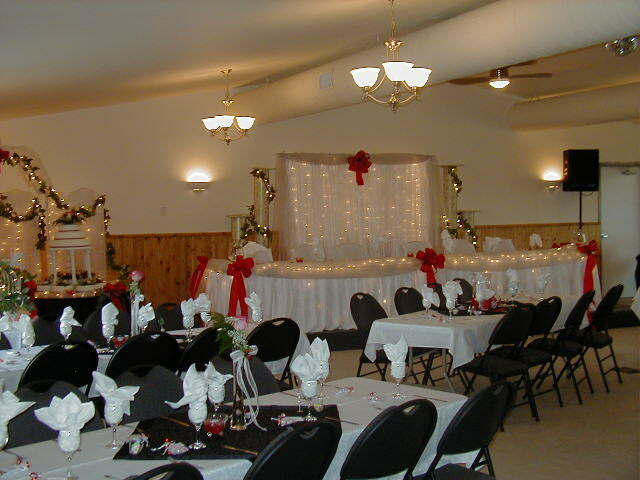 With a dining capacity of 272, this is the perfect location for your wedding reception, community dances, or other events. Park events are the main use of the facility and take priority over outside events. Catering, wedding decoration services, etc. can be arranged.